New City elevator code has driven many intercom system updates. Some Stentofon systems were installed over twenty years ago, and yet we are able to reuse some of the original equipment and infrastructure in order to ensure secure and reliable building communications for twenty more years. Clients are relieved to learn they can consolidate building critical communications to a common reliable platform. It’s common to see buildings with separate elevator intercoms; video intercoms; emergency call intercoms (in garages; and Area of Rescue/Refuge system. Stentofon can with its AlphaCom server bring these together in a high performance fault-tolerant system. The ECPIR-3P control panel with radio and public address interface is new to the Stentofon line-up. Vingtor-Stentofon is a powerhouse in the field of two way communications and paging for high-rise buildings, hospitals, schools, correctional facilities, and industry. Turbine IP communication stations with exceptional audio quality and extreme durability can be configured as an inexpensive but powerful PULSE system with over 64 stations. If you already have a SIP phone system, consider adding a Turbine: their SIP compatibility and advanced security features make them a great choice for outdoor IP phone locations. Stentofon’s ITSV-1 is a video master station with a Stentofon image for PULSE, AlphaCom, and SIP. It has 6 user accounts, so it may be used as a desk IP phone as well as a Stentofon intercom. The ITSV-1 is licensed as a SIP station with AlphaCom. There is no station license needed for PULSE systems with 16 or fewer stations. When designing systems with over 16 Stentofon stations, you will need a PULSE station license for any station beyond the 16th. The Grandstream and SNOM stations in our product offering require a SIP license regardless of the number of stations in the system. Stentofon’s powerful AlphaCom ensures the fastest, most reliable, and most effective communications during critical situations. Our technology partners have integrated Stentofon into their access and video platforms to facilitate a coordinated security and life safety response. Thank you for your guidance, support, and comradeship over the past 6 years. My term as Regional Vice President for Region 2C (covering Northern and Central Illinois and Northern and Central Indiana) ended effective December 31, 2017. I look forward to staying in contact with you and fellow members across the globe. 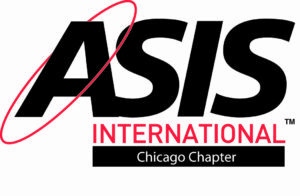 I continue to serve on the ASIS International Awards Committee, and encourage you to join and volunteer. To join; renew your membership; or pursue the PSP, CPP, or PCI certification, please follow one of the links below. 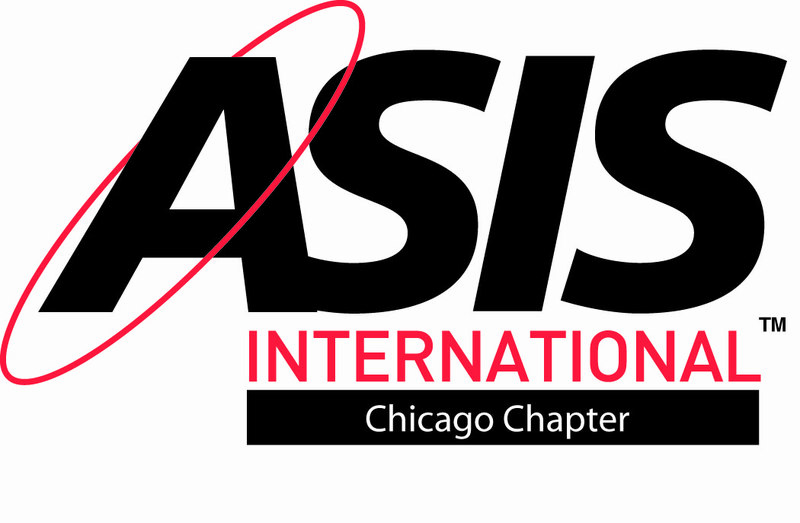 The Global Security Exchange will take place in Chicago next year (2019). the Chicago Chapter is seeking volunteers at this time. I hope to have a chance to work with you during this event! For years, Zenitel’s Vingtor-Stentofon has provided area of rescue/area of refuge systems for large high rise buildings and parking garages. Yet sometimes we may not be the first system that engineers think of for small AOR systems. Stentofon’s AlphaCom configured for AOR is modular; scales to cover very large facilities; and is geared to integrate with other systems (access control, building automation, or video). AlphaCom provides HD audio with active noise cancellation; echo cancellation; and automatic volume control, so is ideal for for noisy parking garages and stairwells with concrete walls. When used with robust IP66 and IK-10 rated Turbine stations that operate in temperature extremes, an AlphaCom will provide decades of outstanding audio performance. While AlphaCom may seem expensive when compared to small stand alone single purpose systems, the cost of ownership over decades of use makes it an exceptional value. Stentofon’s new PULSE IP addresses mid-sized AOR (64 or fewer stations) applications. This all IP solution also provides HD audio with active noise cancellation; echo cancellation; and automatic volume control, and uses the same robust IP66 and IK-10 rated Turbine IP stations as AlphaCom. Each station now may store custom messages that can be activated via scripting, thus meeting local building code messaging requirements. There is no dedicated server, and the first 16 PULSE licenses are included. The cost for a small system is less than for AlphaCom, so is competitive when compared to competitors’ low performance AOR systems. If your building needs a long lasting AOR system, please consider Vingtor Stentofon’s PULSE. Denning Electronics has been solving tough critical communications, intrusion detection, IP CCTV, access control, and door (including ballistic, blast, and acoustic barrier) challenges for the past 36 years. If you are a protection system manufacturer in need of professional representation or if you are a security system user, integrator, architect or engineer in the Midwest with a problem to solve, please contact us. We have a network of engineers, technicians, manufacturers, peers, distributors, and dealers that will succeed where others have failed.